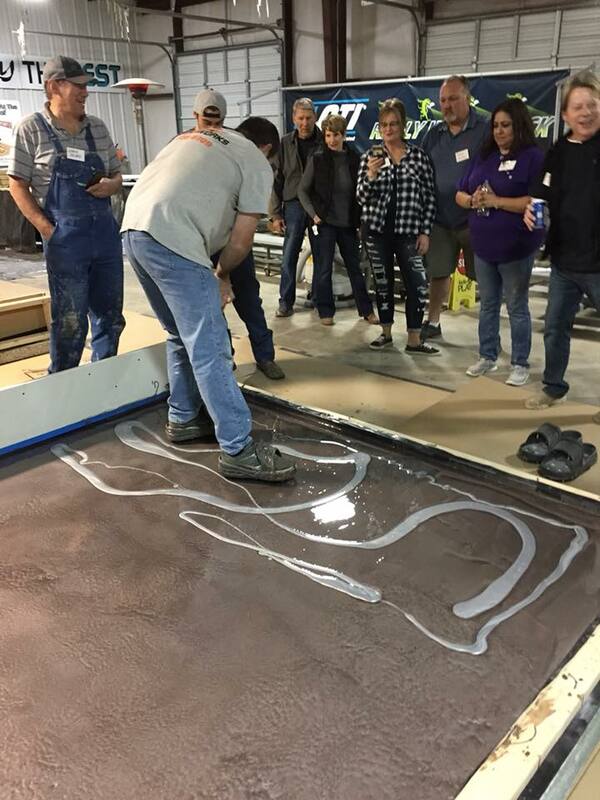 CTi firmly believes in having the best trained Dealers in the industry. 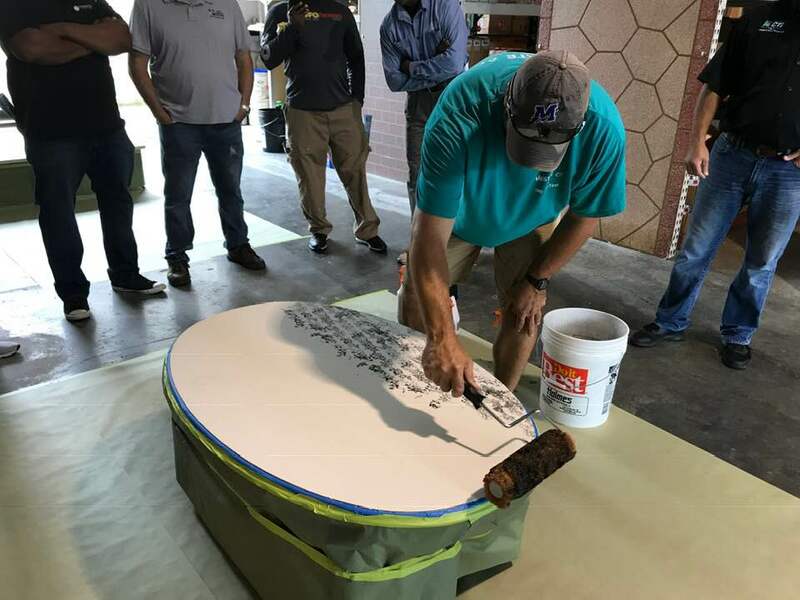 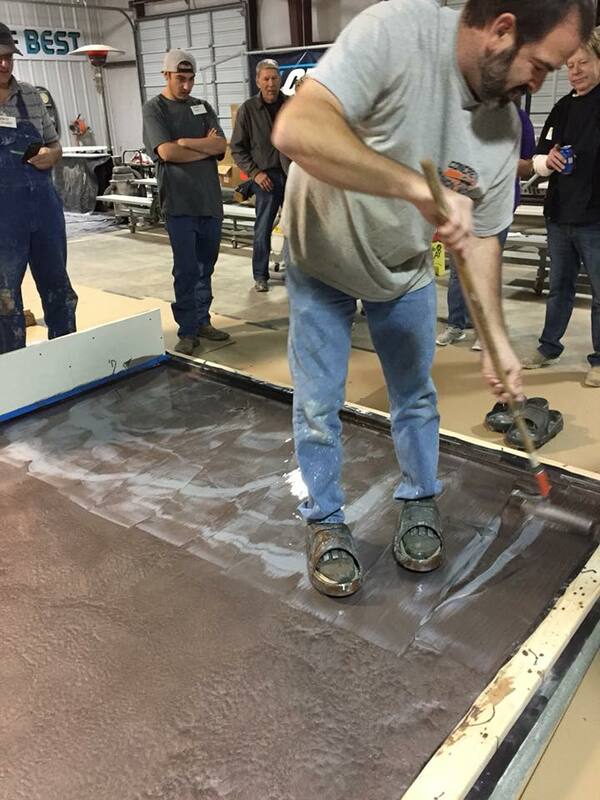 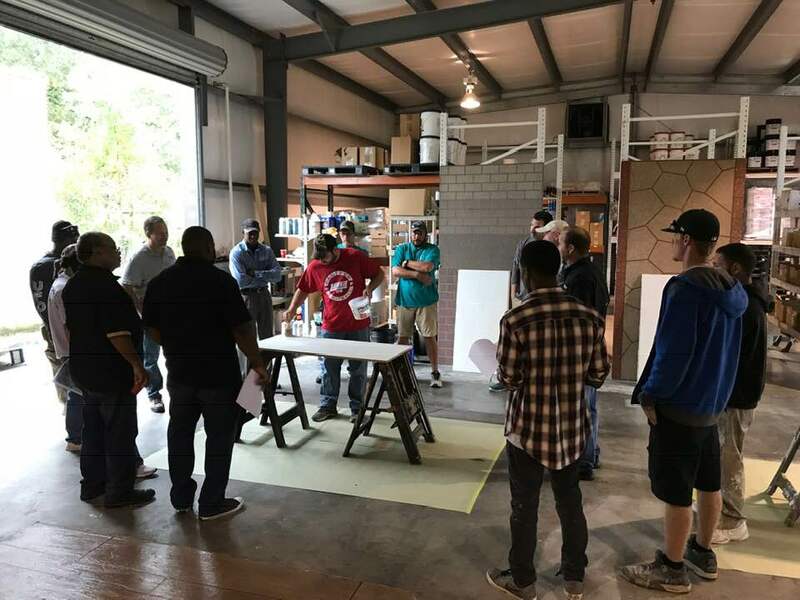 Over the last few weeks, our Dealers have been training in Little Rock, Arkansas, Baton Rouge, Louisiana as well as at our headquarters in Largo, Florida. 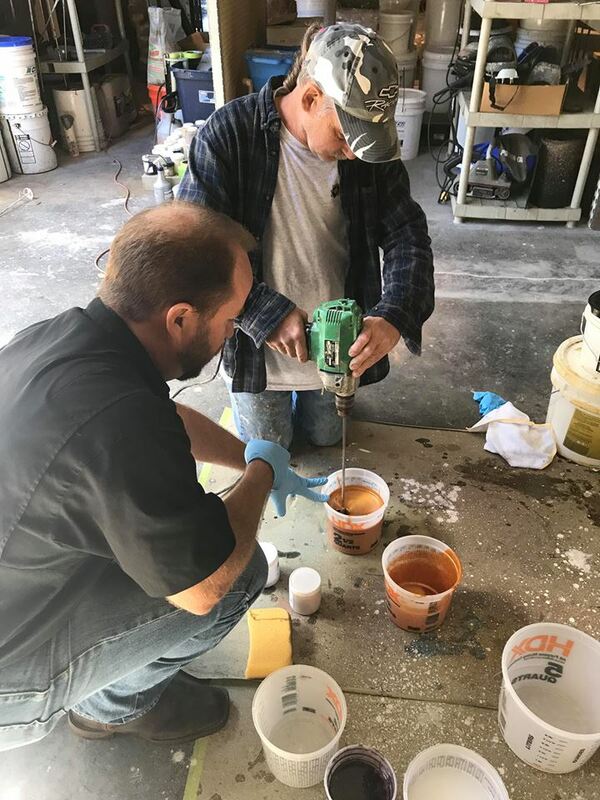 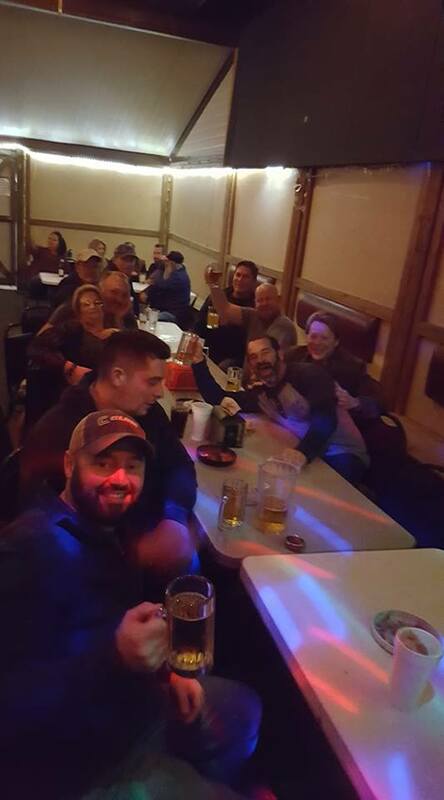 These Dealers are learning how to create new looks and satisfy a larger number of new customers by becoming great at what they do.